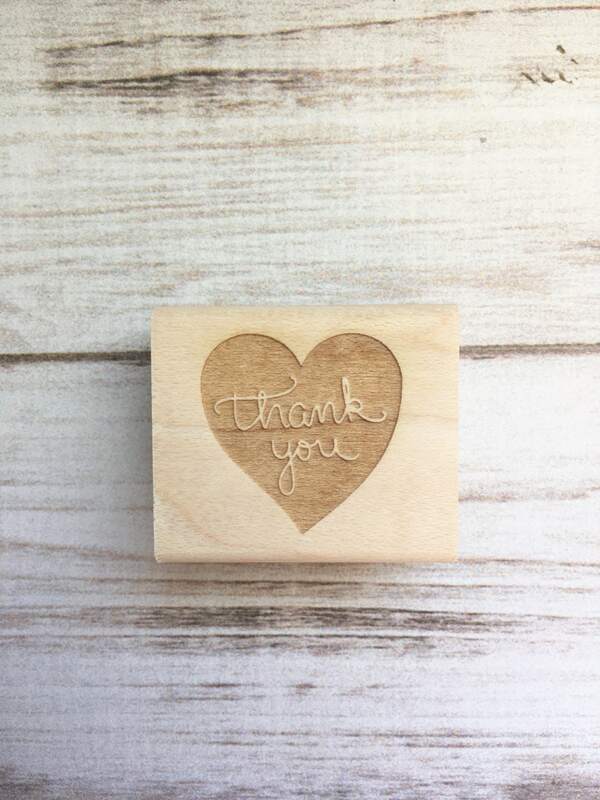 Simple & pretty "thank you" heart stamp, perfect for making your own stickers & notes. 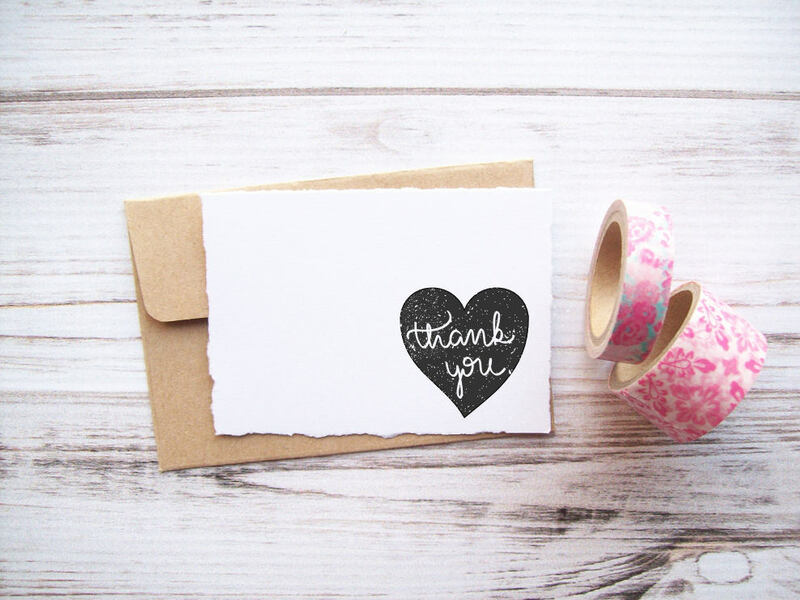 We are the custom stamp professionals! 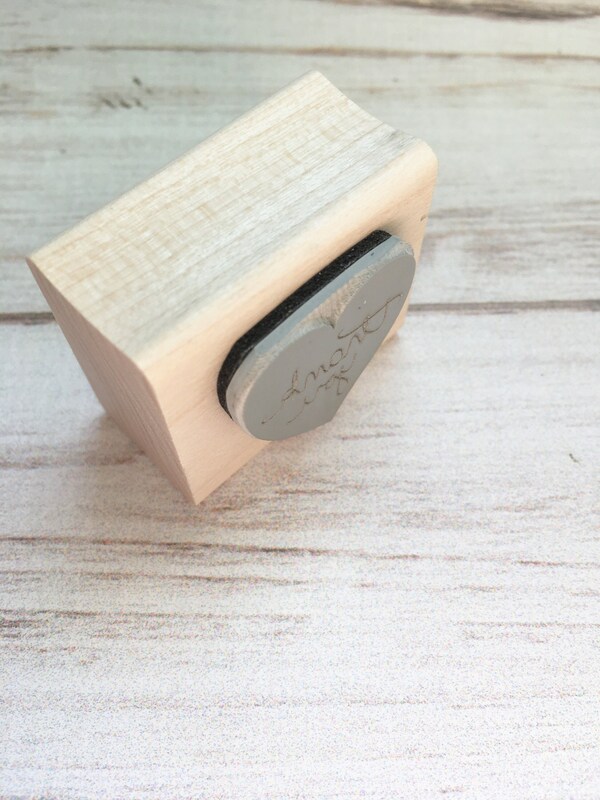 Send us a message with your idea or your artwork and either Kristina or Michelle will personally assist you in creating your custom stamp. 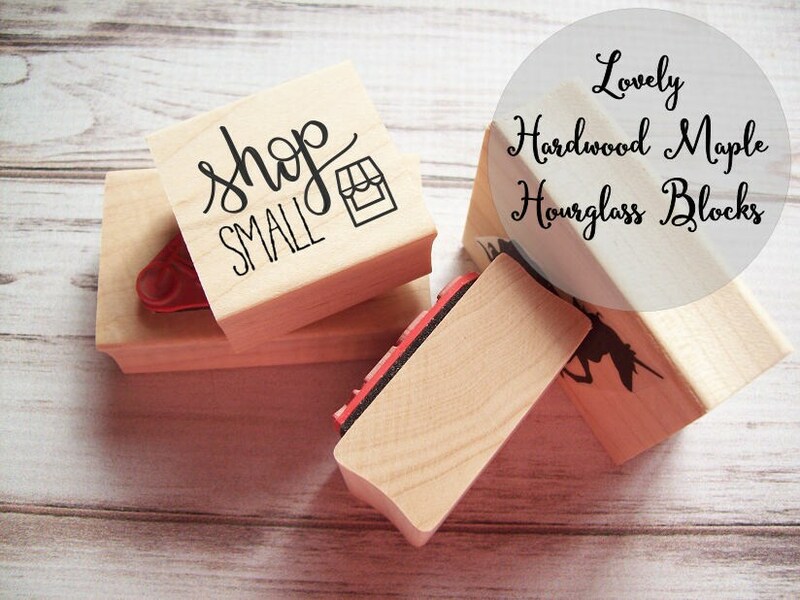 Our service is fast, friendly, and our stamp quality is the best you will find.